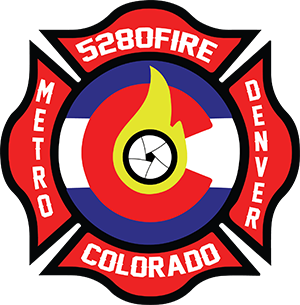 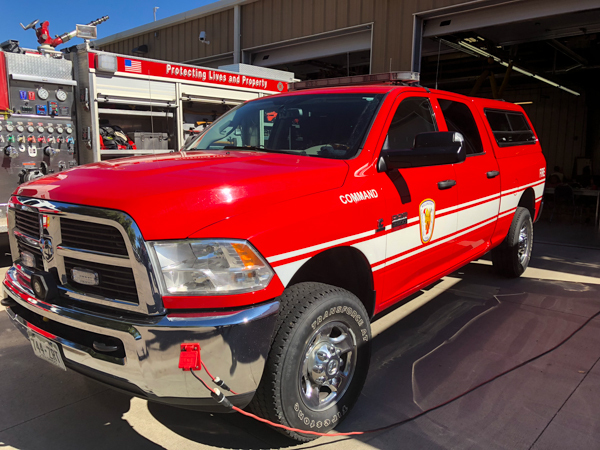 Fire Station 1 is located at 8130 3rd St.
2018 Dodge Ram 2500 4×4. 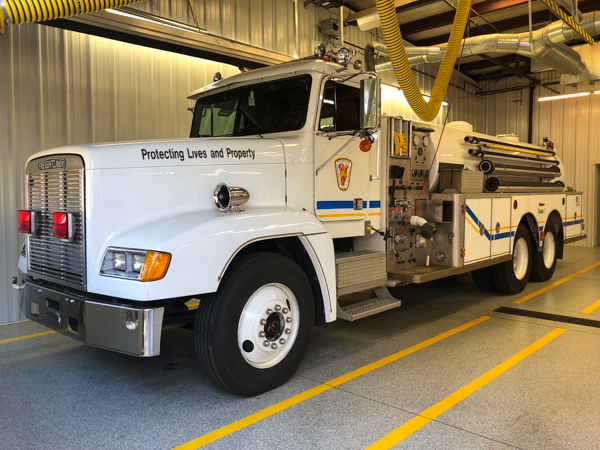 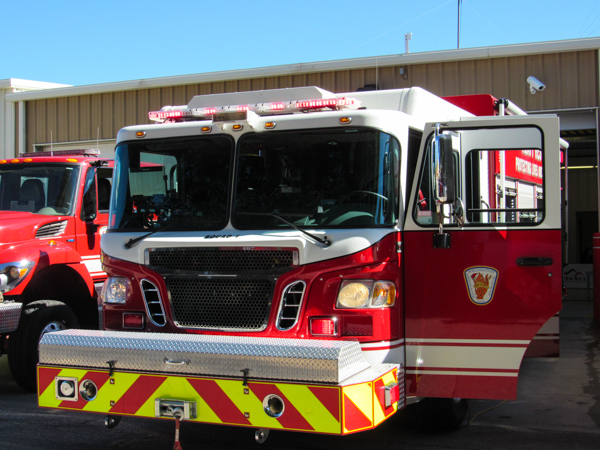 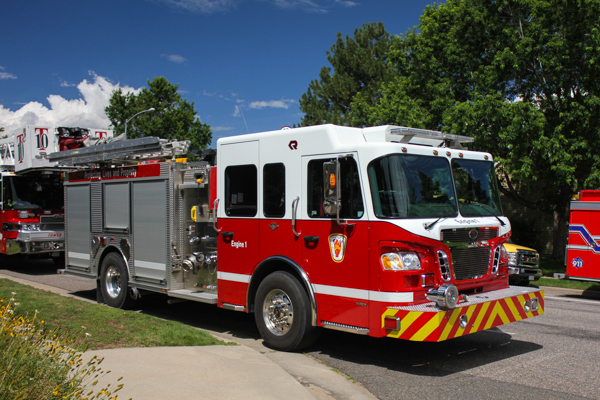 2011 Spartan Diamond / Rosenbauer / General Safety (3162) 500 gallon water tank / 1500 gpm pump (Waterous). 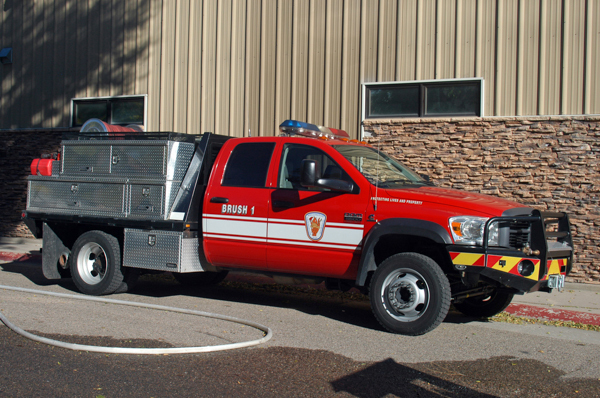 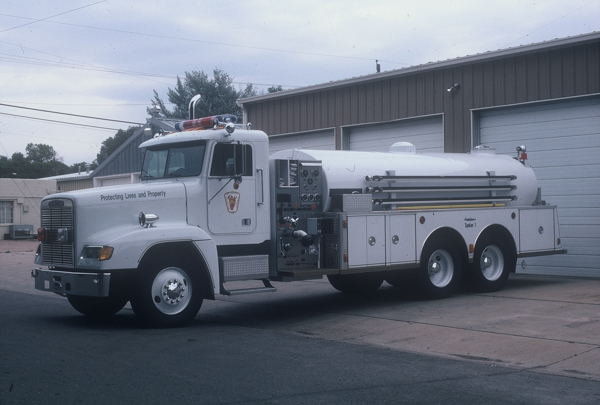 2008 Spartan Diamond / SVI (667) 500 gallon water tank / 1500 gpm pump (Waterous). 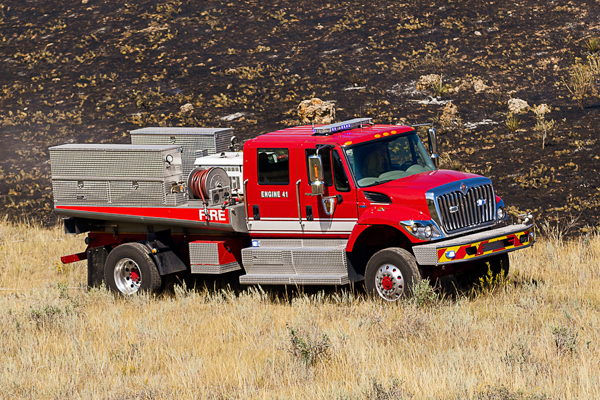 Dodge Ram 5500 4×4 / National. 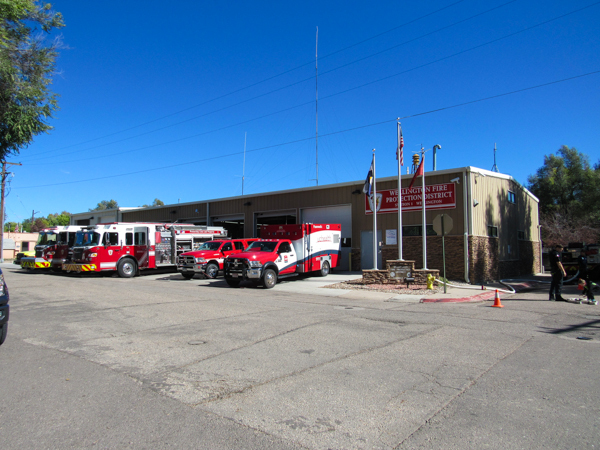 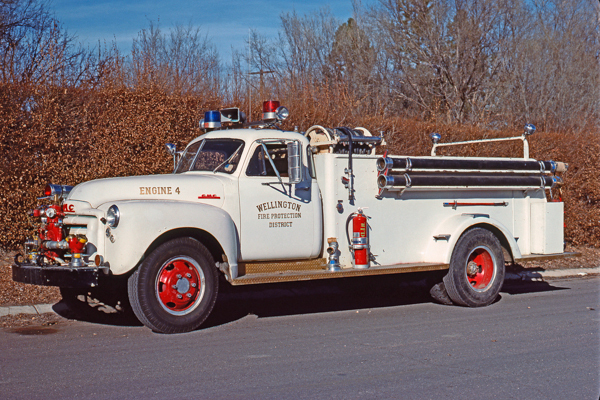 Fire Station 1 shown here at the current location on 3rd St.
1953 GMC / American (1512-4-24-53) 500 gallon water tank / 500 gpm pump. 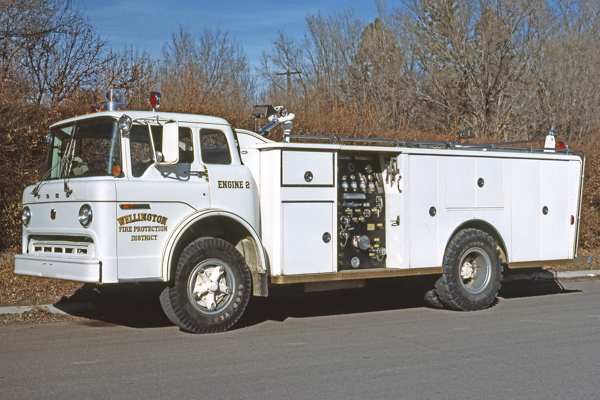 1973 Ford C900 / General Safety 750 gallon water tank / 750 gpm pump. 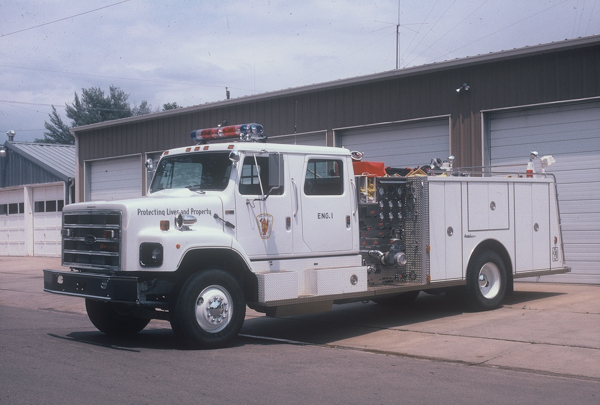 Freightliner / General, shown here before the stripe was added.